The Kingdom of Bahrain is an island country — 33 islands to be exact — nestled between the Kingdoms of Saudi Arabia and Qatar. Its capital city is Manama, and latest statistics show that there are about 1.38 million people in Bahrain, including citizens and residents. In recent years, the Kingdom has rapidly transformed into a modern society, filled with economic hubs, shopping destinations, and leisure attractions. 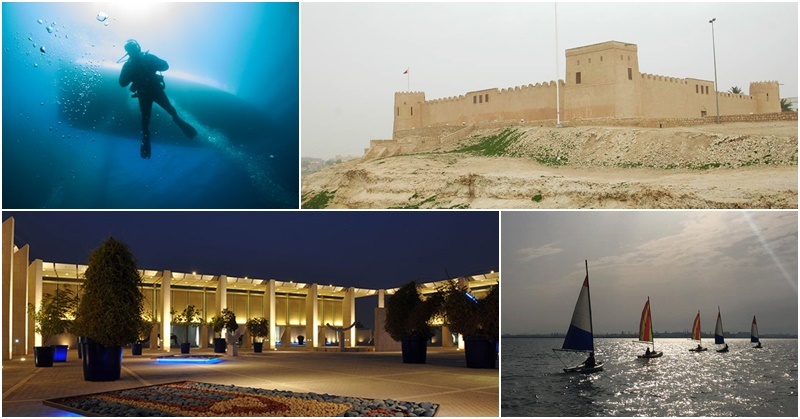 Nonetheless, historic sites, heritage and cultural landmarks still abound as part of the many places to see in Bahrain. Spanning a total land area of 6,500 square metres, the Al Fateh Grand Mosque in Manama is one of the world’s largest mosques — capable of accommodating up to 7,000 worshippers! The Al Areen Wildlife Park and Reserve is definitely a must-see for nature lovers. Established in 1976, it features 82 bird species, 45 mammal species, and 25 plants species. Wow! 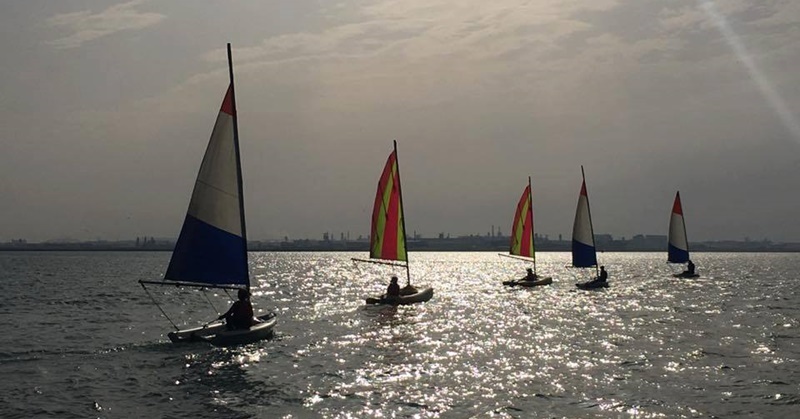 If Dubai is known for its palm-shaped, man-made islands, Bahrain has its very own Amwaj Islands — a group of man-made islands that features both residential and leisure facilities. Located near the Manama Suq, Bab Al Bahrain used to house the government’s administrative offices. Nowadays, it serves as a Visitors Centre as well as tourism sector office of Bahrain’s Ministry of Culture. The 240-metre high Bahrain World Centre is one of the Kingdom’s most popular landmarks. It has more than 40 floors and includes wind turbines — the first skyscraper in the world to have such features in its design. 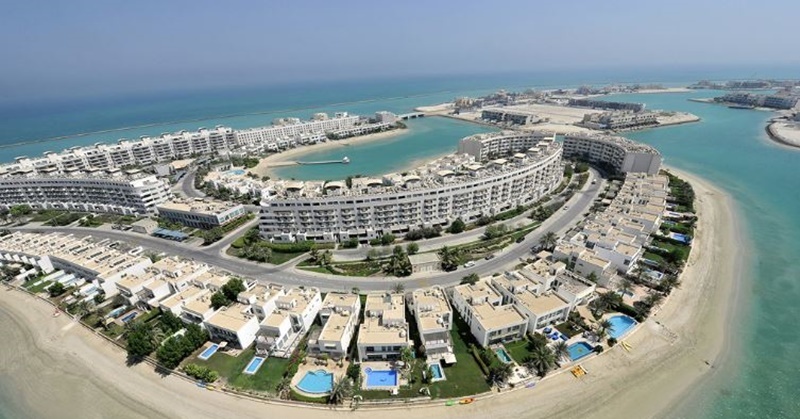 Beach lovers will love visiting the many beaches in Bahrain, including public and private ones. Aside from swimming and water sports, some of these beaches hold awesome parties where you can have a blast with your friends! Literally translated to “House of Quran,” Beit Al Quran hosts a wide collection of Quranic manuscripts, along with Islamic books written in different languages. It also has a museum, a mosque, a madrasa (religious school), and an auditorium. The Bahrain International Circuit features a race track where international racing events have been held. Here, visitors can also live out their racing and “need for speed” fantasies! The Bahrain National Museum is one of the oldest museums in the region, featuring 6,000 years of the Kingdom’s history with artifacts, traditional clothing, crafts, and artworks. 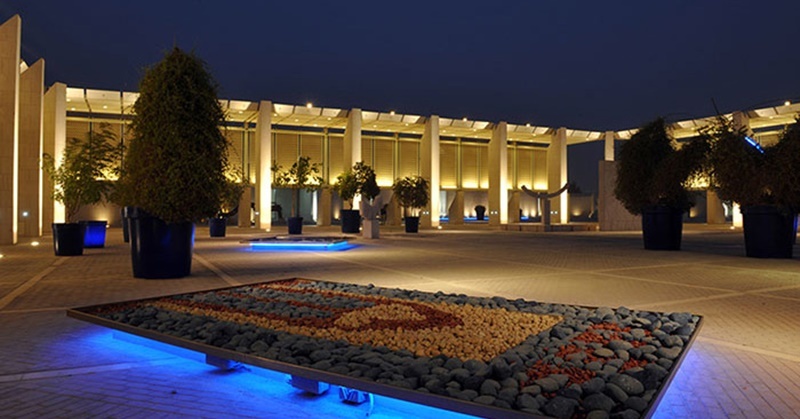 With a seating capacity of 1,001 — attributed to the Tales of 1,001 Arabian Nights — the Bahrain National Theatre is among the largest in the Arab world, and the first national theatre in the Kingdom. The Bu Maher Fort is the first destination along the “Pearling Path,” a UNESCO World Heritage Site that follows the history of the pearling trade in the region. It was built way back, in 1840! 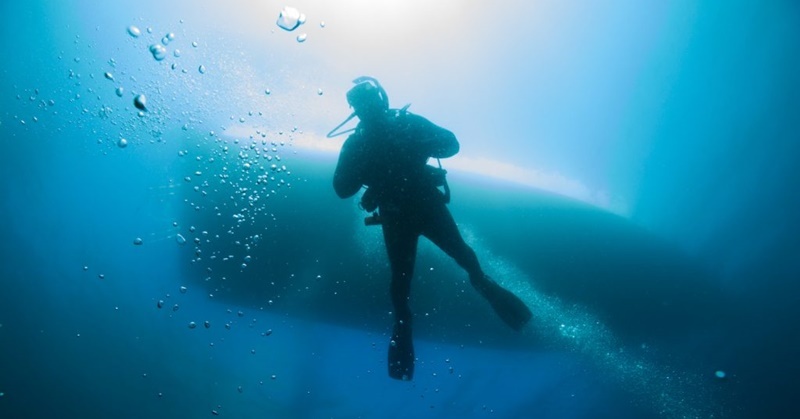 If you are a certified diver or diving enthusiast, then you will enjoy exploring the waters of Bahrain. There are several diving centres here that can take you to sites like Fifi Wreck, Caisson Wreck, and Hawar Island. Gravity is an indoor skydiving facility in Bahrain, where sports fanatics can enjoy “flying.” It includes a 12-metre high wind tunnel, where you can have a “free fall” experience. Cool! Known for its traditional houses, Muharraq is the former capital of the Kingdom of Bahrain. Here, you will find the Sheikh Isa Bin Ali House, which features magnificent courtyards. 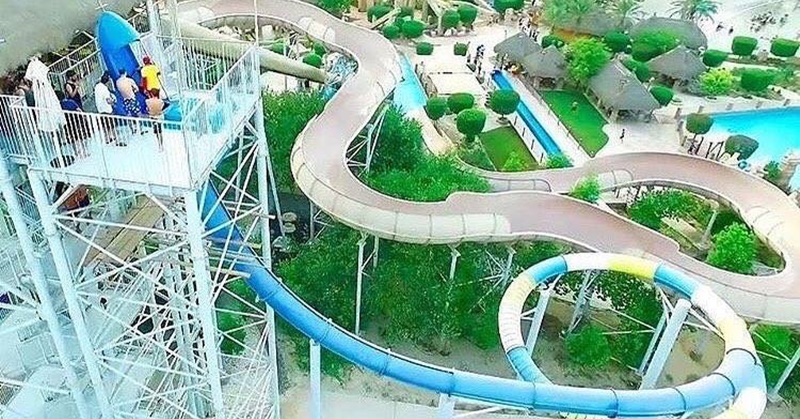 The Lost Paradise of Dilmun Water Park at Al Areen is inspired by the ancient Dilmun civilization. It has a wave pool, a “lazy river,” and even its very own beach! If you would like something more laid back — like a relaxing stroll in the park — then simply head to one of Bahrain’s public parks, which are scattered across the Kingdom. Located on top of a hill, Qalat Al Bahrain — also called “Bahrain Fort” — is a UNESCO World Heritage Site. As the former capital of Dilmun (Bahrain’s ancient name), it is one of the region’s most important archaeological sites. 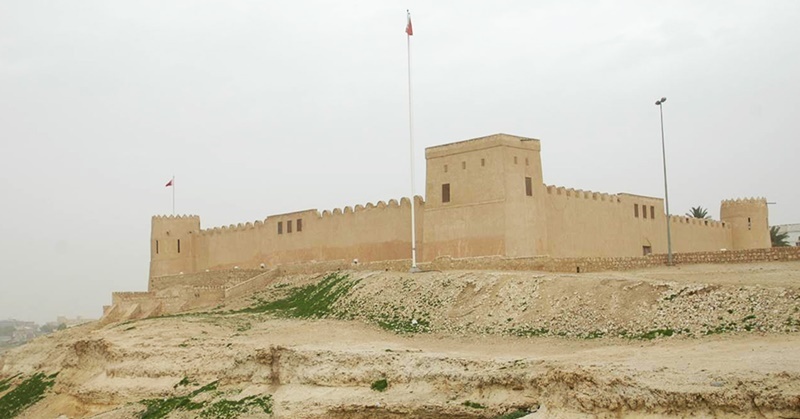 The Sheikh Salman Bin Ahmed Al Fateh Fort in Riffa is also called “Riffa Fort.” Notably, it used to house the ruling family of the kingdom, the Al Khalifas. Of course, you shouldn’t miss buying gifts and souvenirs in Bahrain’s shopping destinations. These include both modern malls and traditional markets where you will find Arabian textiles, carpets, crafts, and many more! Suq Al Qaisariya is one of the oldest sections of the Muharraq Suq. If you are looking for pearls, spices, and other unique items, then this is the place to go! The Wahooo! Water Park is the first indoor-outdoor water park in the region, located at City Centre Manama. 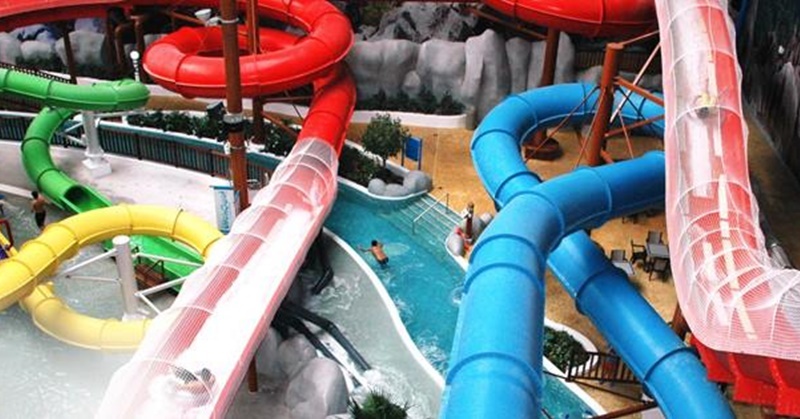 Kids of all ages would enjoy its thrilling rides, slides, and facilities! 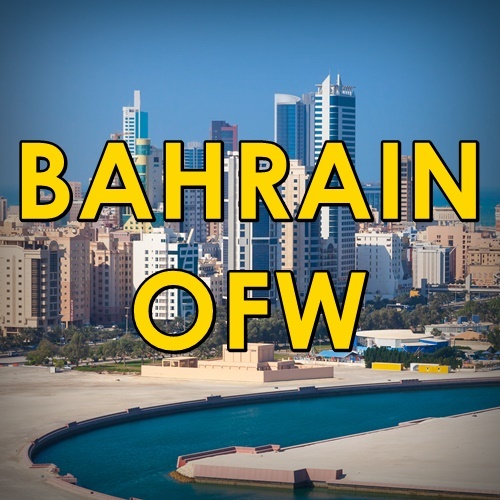 These are just some of the many places that you can visit in Bahrain. Speaking of which, a new destination will open soon in the Kingdom… the world’s largest underwater theme park, featuring a submerged airplane! Something new to look forward to during your stay!